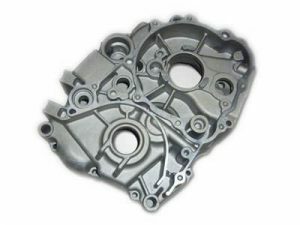 Jiangsu Tech offers die casting mold, die casting products and tools, die casting parts for LED housing, machinery parts, auto parts, outboard parts, Electronic communication housing parts. Part material ADC12, A380, AlSi12, A356, ZL102, YL104, YL112, YL113. Processes Casting, Deburring, Machining, Surface Treatment, Packing,all per request. Precision machining Die-casting machine(180T—-1250T),CNC, milling machine, drilling machine, Table lathe, Sand blasting machine, EDM, Sawing machine, The air compressor . Surface Treatment Sand blasting, polishing, Electroplating, powder coating, oxidation (black and nature), passivation,etc. Packaging carton packaging, or PVC bag with a label. Specifically per customer needs.